It was Christmas Eve down under Koala Claws' last stop for the night. 'I'm sooo hot and tired,' he thought. 'A quick nap will see me right.' 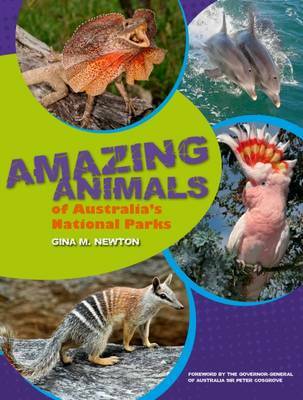 Blossom Possum and her friends try everything they can to wake Koala Claws, but he is fast asleep. Can they save Bush Christmas? 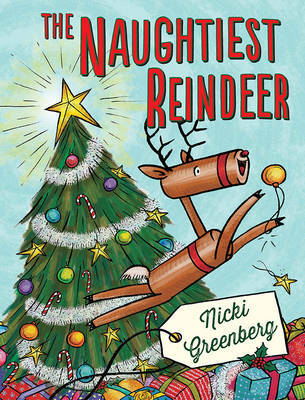 Beautifully illustrated by Christina Booth, bringing to life the characters originally drawn by the late Kilmeny Niland. 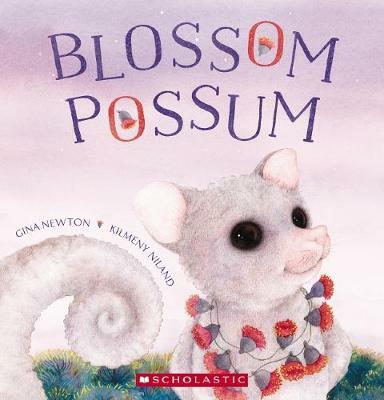 Buy Blossom Possum and the Christmas Quacker by Gina Newton from Australia's Online Independent Bookstore, Boomerang Books.